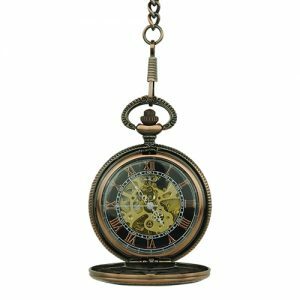 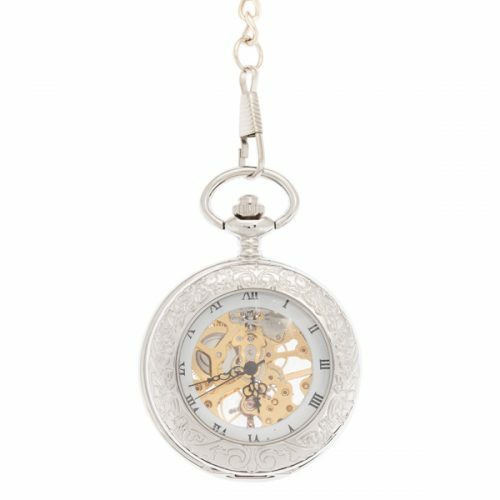 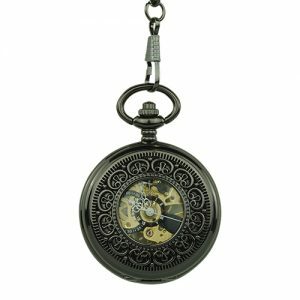 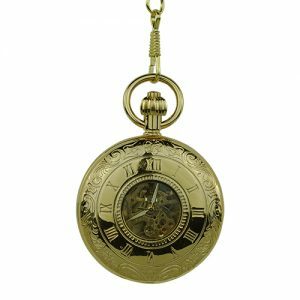 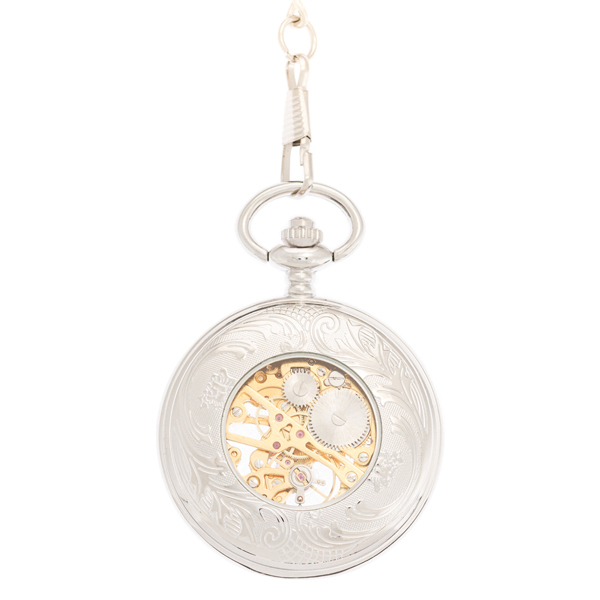 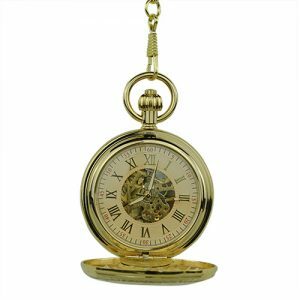 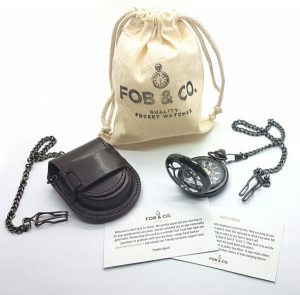 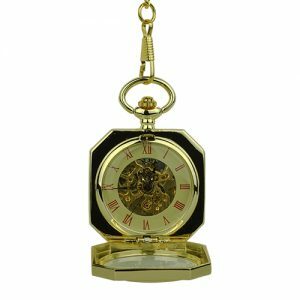 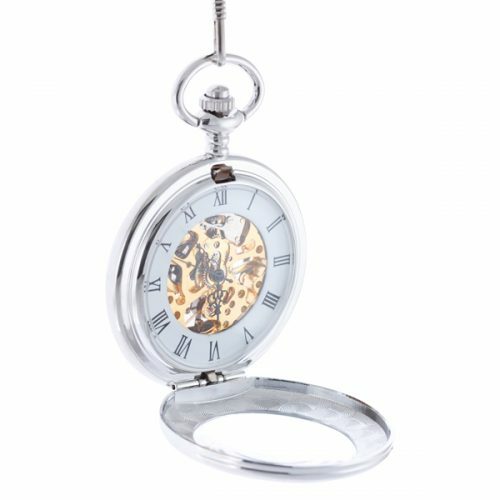 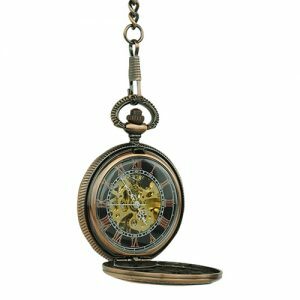 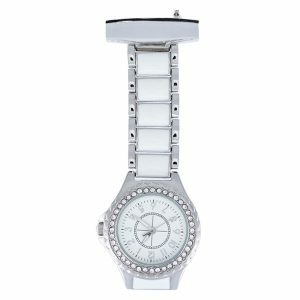 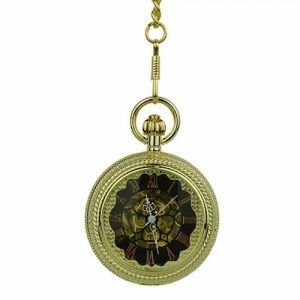 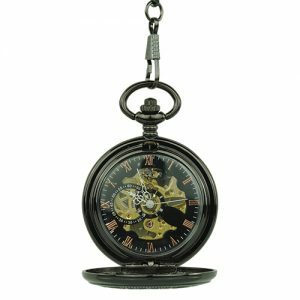 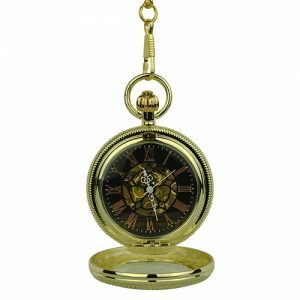 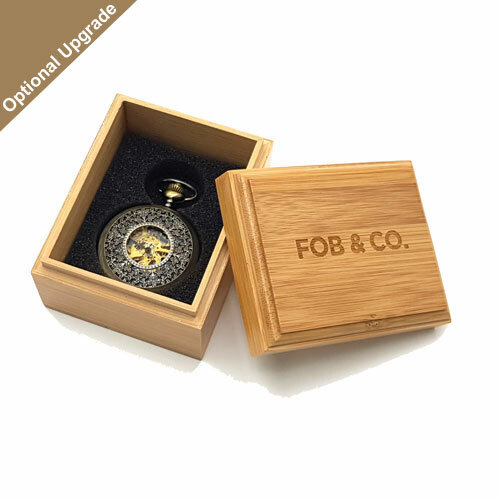 Baroque Motifs Icy Silver Tone Pocket Watch - Fob & Co. 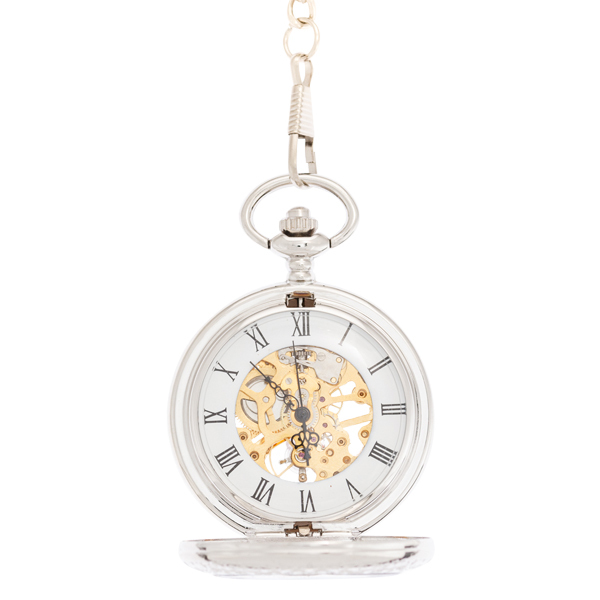 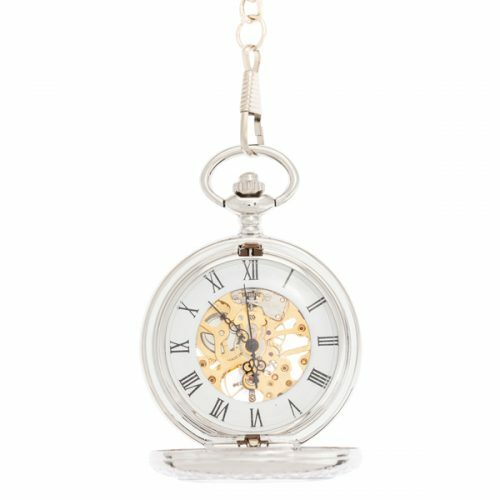 Check out this frosted silver finish pocket watch for a different look. 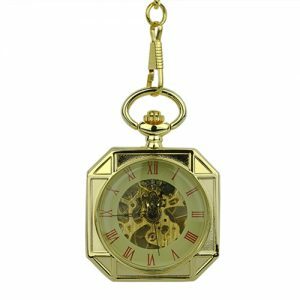 It has a half hunter cover and a large viewing window that reveals a watch face with a ring of Roman numerals and a see-through design with gold-toned inner workings.